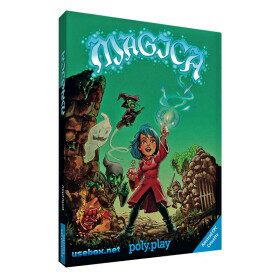 Armed with your trusty sword, enter the dangerous World of Magica where things are not always what they seem. 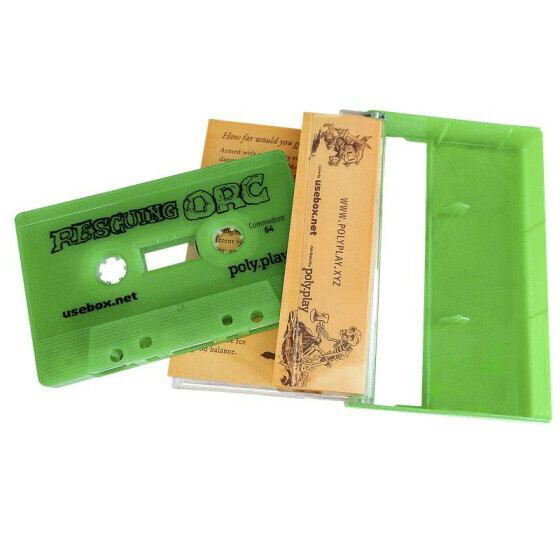 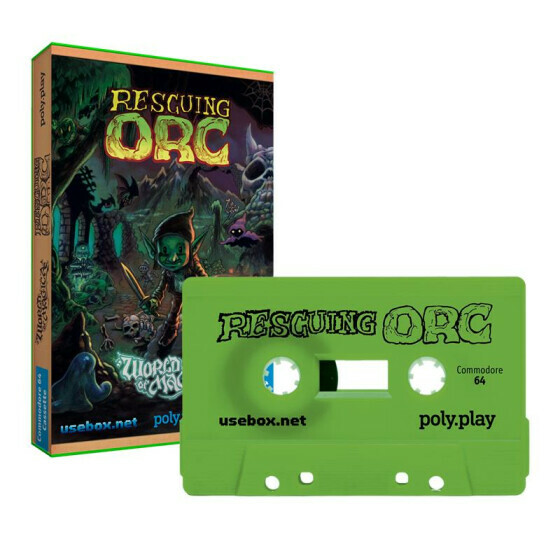 This is a mission to find what happened to your friend Orc, exploring five different areas and fighting twelve different types of enemy, each with its own behaviour and personality. 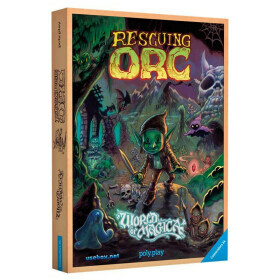 Rescuing Orc is a jump & slash game, a mixture of platforming and action, with a bit of adventure for good balance.